When you add some Bollywood Bride and Prejudice in a modern Gone with the Wind culture told like Bridget Jones Diary with the vibe of Eat, Pray, Love, you get Mary Poser. 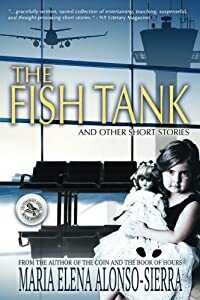 2018 American Fiction Awards Winner. 2018 Paris Book Festival Runner-Up. 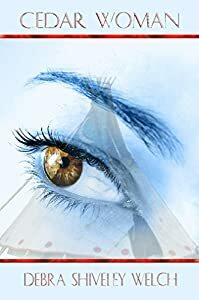 Winner of the Best Native American Fiction Award, and the first book of the Cedar Woman Saga, Cedar Woman is a powerful book filled with courage, romance and the beliefs, ceremonies and language of the Lakota Sioux. Volume II of the Cedar Woman Saga: Book Excellence Finalist and New Apple Award winner "Spirit Woman." When tragedy threatens her family's future, Lena Cedar Woman Catcher takes their fate into her own hands. She begins to work toward her goal at age 14, and through sheer determination, builds a restaurant dynasty. Cook book included. Inspired by the incredible true story of an American teacher in northern Iraq, The Kurdish Bike is a gripping, compassionate and often wry tale of adventure set in one of the world’s least understood cultures. 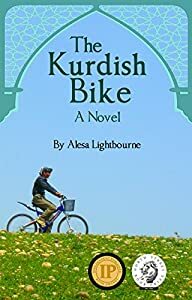 It is 2010, and Theresa Turner responds to an online ad for “courageous teachers to help rebuild a war-torn country.” Landing in a repressive school for Kurd elites, she yearns to experience the "real” Kurdistan, buys a bicycle, and explores the nearby villages and countryside. 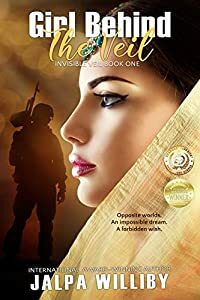 When she is befriended by a local widow, Theresa is embroiled in the joys and agonies of traditional Kurds, especially the women who survived Saddam’s genocide only to be crippled by age-old restrictions, female genital mutilation (FGM), brutality and honor killings. She experiences a female bonding that transcends cultures, and a generosity that staggers the imagination. Theresa’s greatest challenge will be balancing respect for local values while trying to introduce more enlightened attitudes toward women — at the same time seeking new spiritual dimensions within herself. The Kurdish Bike is a novel of love, betrayal and redemption. Well-developed characters face life-and-death decisions, and are not always who they seem. Unexpected changes back home have devastating impacts on the expatriates. And it is impossible to determine who is a genuine ally in such a foreign setting. Add to this the main character's desire for inner transformation, and you have a must-read page turner that haunts the reader for months. 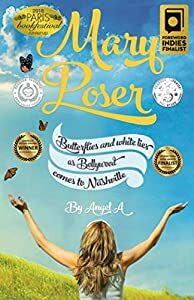 It is the winner of the Gold Medal for Best Regional eBook from Independent Publishers (2017), First Prize in the North Street Book Awards (2017), and Readers Favorite Best Cultural Fiction Bronze Medal (2018). The Kurdish Bike is highly recommended for book clubs. The author gives frequent presentations on Kurdish culture to clubs, public libraries, universities, churches, community service groups, etc. and will speak to groups via Skype upon request. She is a passionate supporter of women's causes in rural Kurdistan, and is committed to helping the women described in the book create a better life for themselves. Visit kurdishbike.com for book club discussion questions and recipes for a Kurdish-themed meal. But this time, it isn't the bad guys he is after. 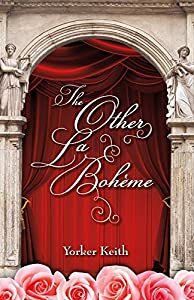 When the paths of two strangers from opposite worlds collide, their lives are irrevocably altered. Can they overcome not only the society's barriers, but also their own inner turmoil? Can their hearts find the courage to fight for the forbidden dream? 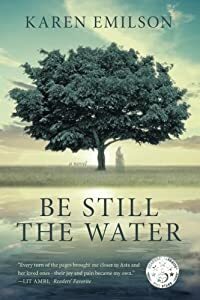 Set in 1906 along the unspoiled shores of Lake Manitoba, Be Still the Water brings us into the fold of the Gudmundsson Family--immigrants determined to begin life anew in the Icelandic farming and fishing community of Siglunes. 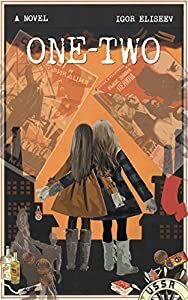 At the heart of the novel is dutiful Asta, the middle daughter who lives in the shadow of her siblings--fiery Signy, headstrong Leifur and sweet, naive Freyja. When Freyja goes missing, Asta embarks on a quest to bring her sister home. She tells the family's story some seventy years later, while on her deathbed, finally discovering the truth of what happened on those fateful days that set the course for her life and the lives of everyone she loved. Loosely inspired by area events, this is an emotional, slow-burning story of family love and sacrifice, of secrets revealed and promises broken--told in the spirit of the Icelandic Sagas. Luce Potter lives by a code of honor. Push her and she shoves back, harder. There’s only one problem: Luce has just found out that revenge is a knife that cuts both ways. Now that her lover Brooke has survived the attack on her life, Luce has only one thing on her mind, and his name is Frank. Unfortunately, someone walks into her life that she didn’t see coming. Brooke Erickson has survived an attack so brutal it’s left a permanent scar on her soul. 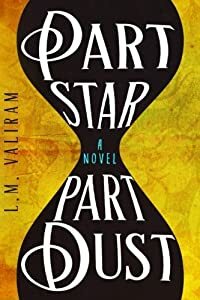 All she wants to do now is go home and finish recuperating with her lover, Luce Potter, by her side. 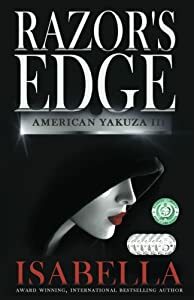 An unexpected event puts Brooke at the head of the Yakuza family. Can she command the respect necessary to lead it through the crisis? Luce and Brooke’s worlds are upending. Can each do what’s necessary to survive and return to a new normal?